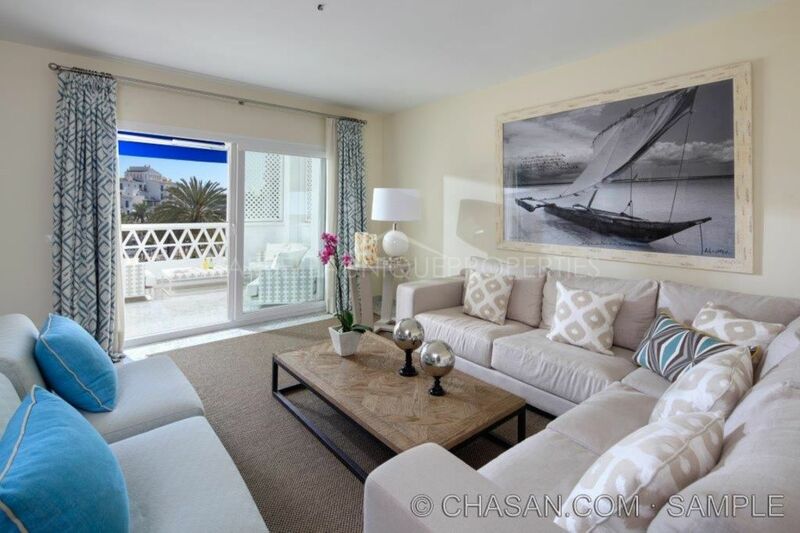 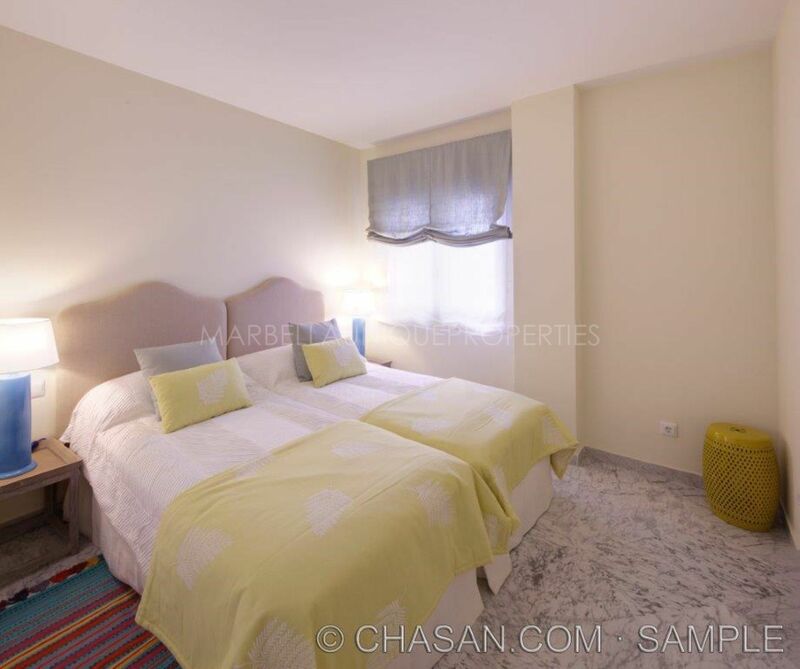 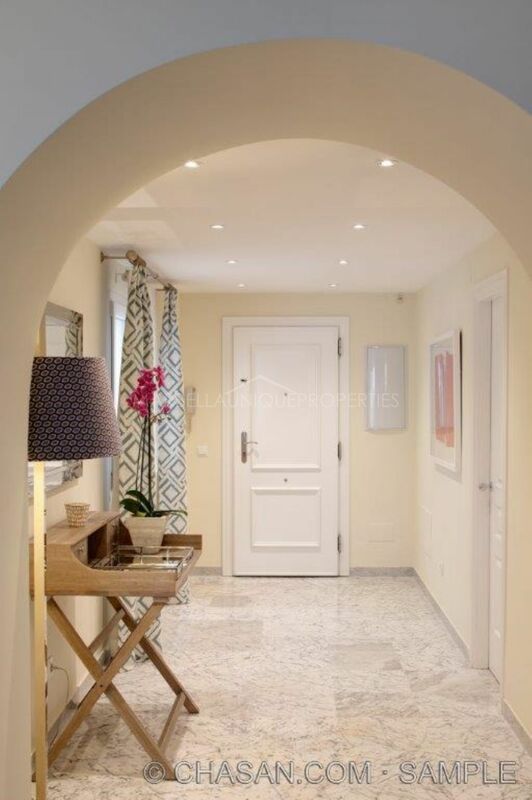 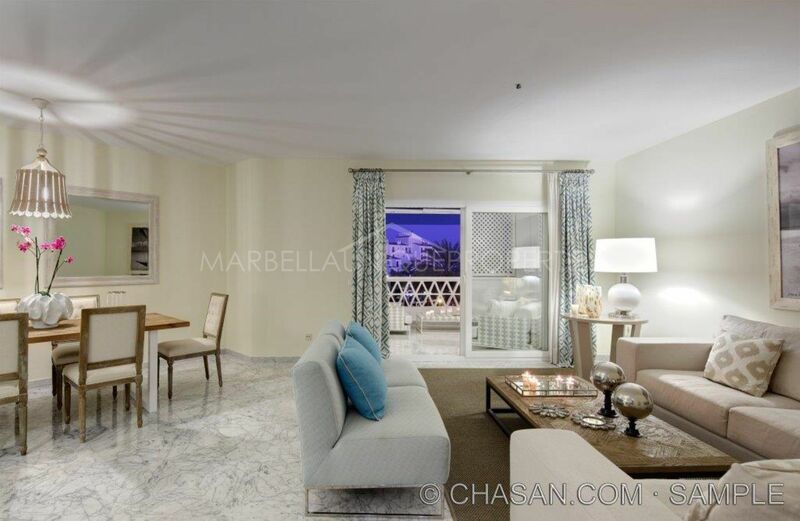 This 3 bedroom apartment is located in a luxurious gated residential complex of Las Gaviotas with 24 hours security right in the centre of Puerto Banús. 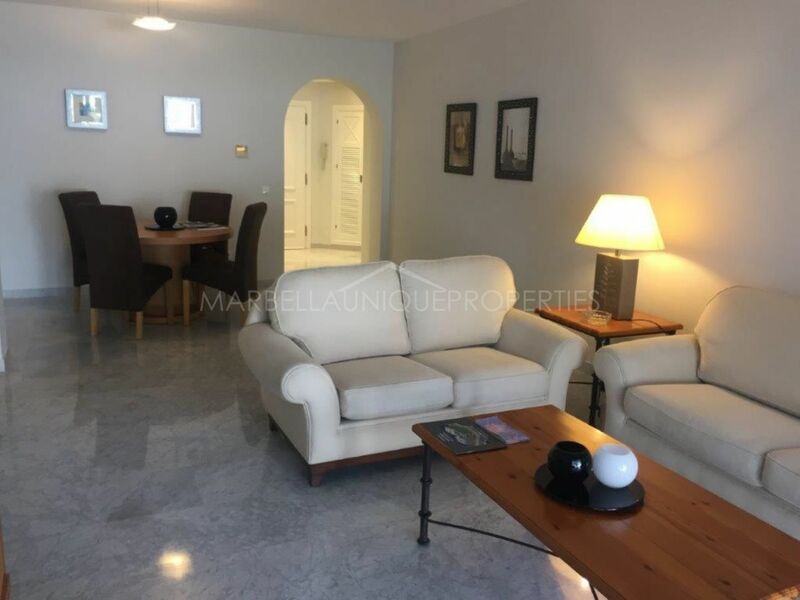 The property of almost 150 m2 is very spacious and bright and boasts a lovely entrance corridor leading to a large living room with dining and sitting areas and access to the terrace. 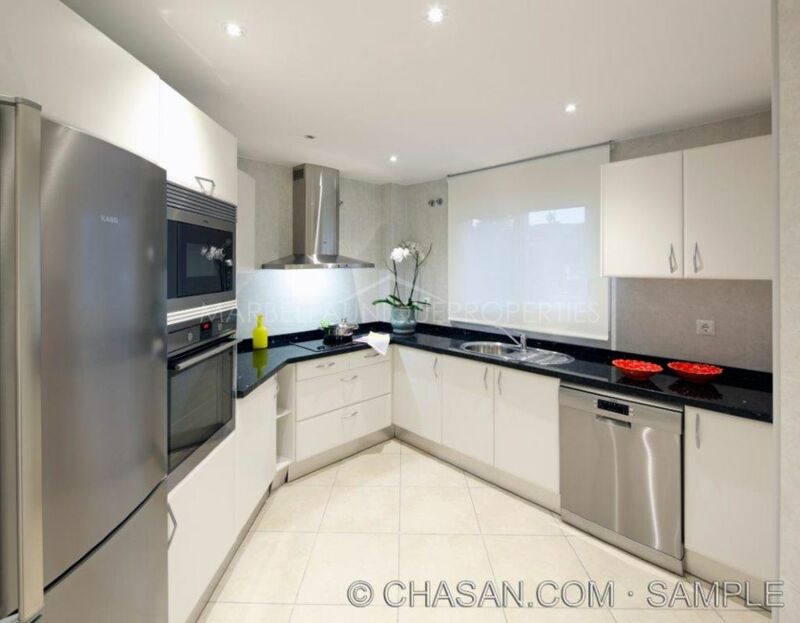 A very modern fully fitted kitchen right next to the entrance. 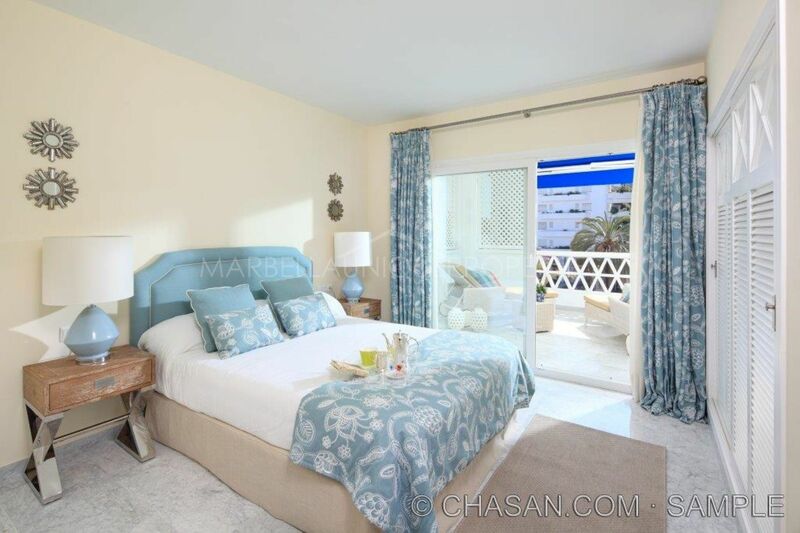 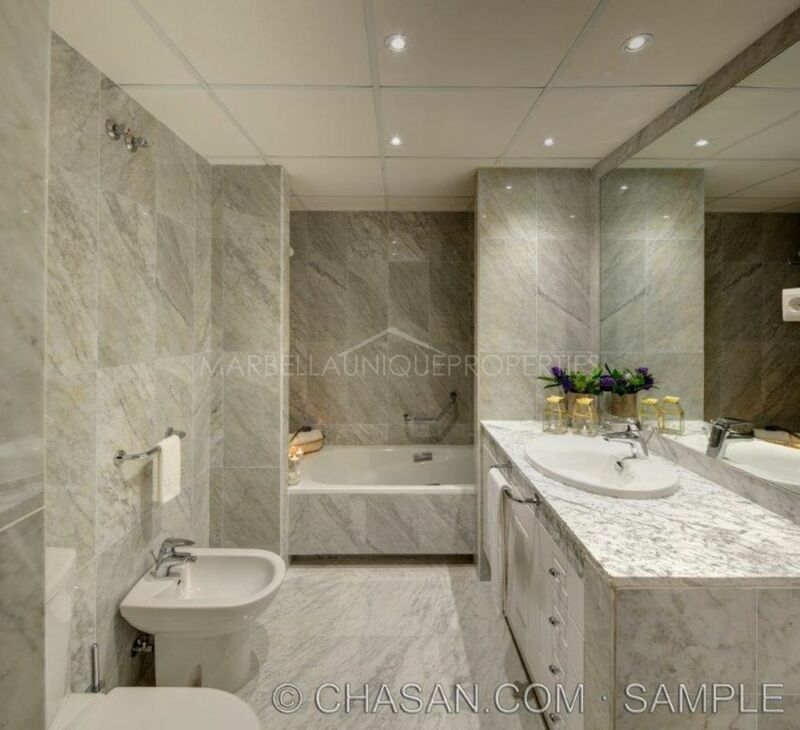 A master bedroom with en-suite bathroom and access to the terrace. 2 en-suite guest bedrooms. 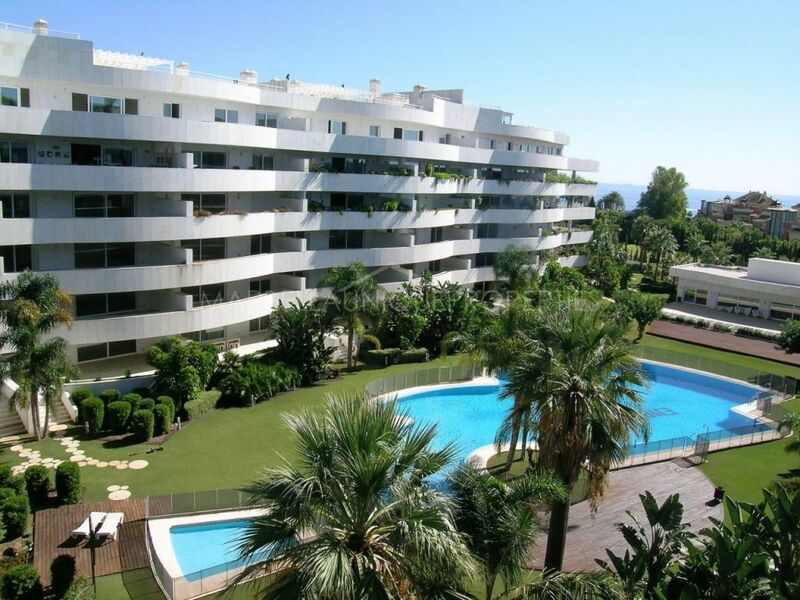 Air conditioning hot and cold throughout, marble floors and fitted wardrobes. 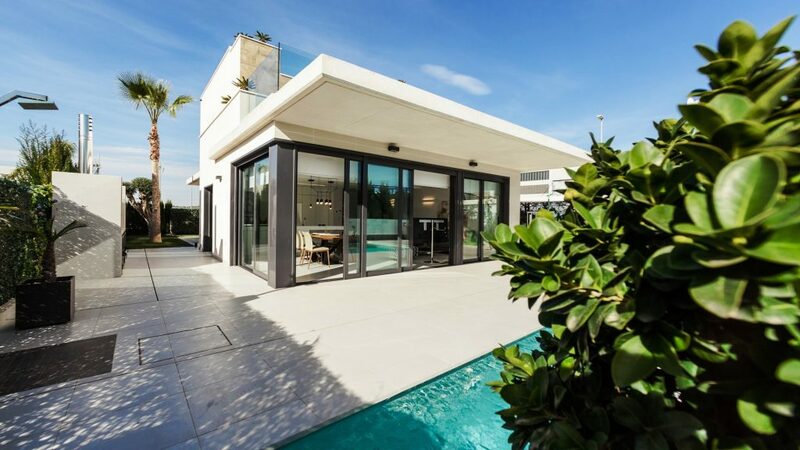 A covered terrace with sitting and dining areas enjoys views to beautiful avenue of Playas del Duque and the main avenue leading to the entrance of the Puerto Banus Marina. 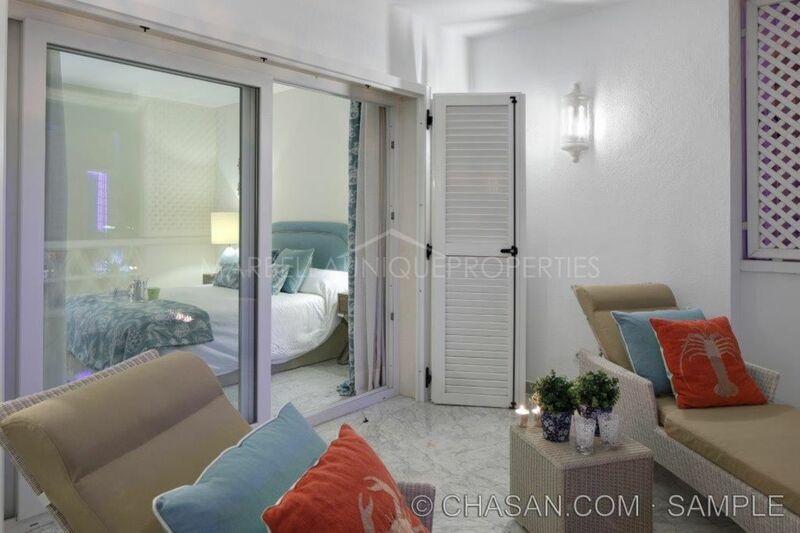 The property includes private underground parking space and a storage room. 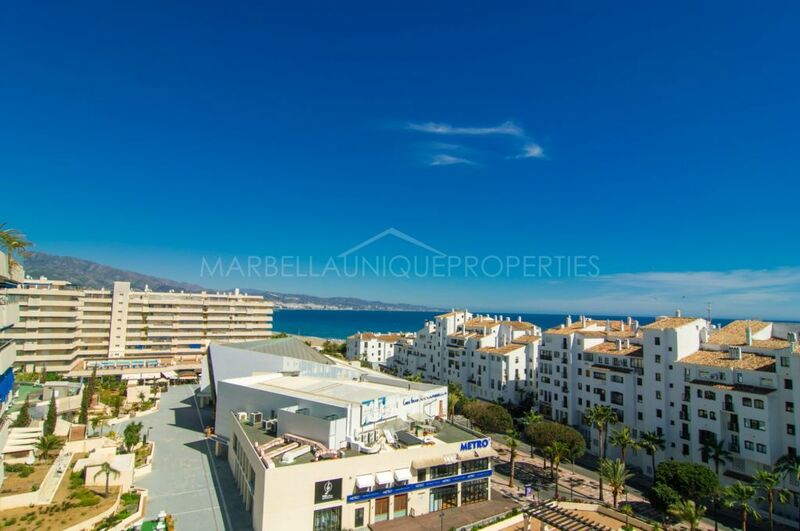 Please, send me more information about ref 239-01381P, Apartment in Las Gaviotas, Marbella - Puerto Banus or similar properties.